Seminar – Micro-credentials within the AQF: Who’s the winner here? 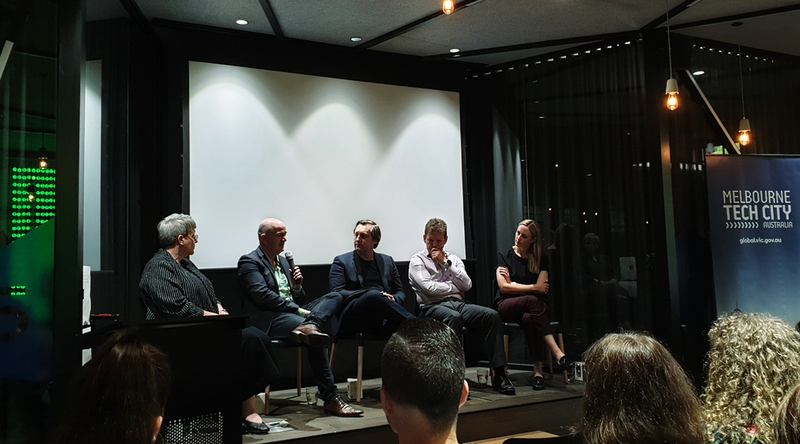 On Tuesday March 12, I attended the inaugural Victorian Edtech Seminar – ‘Micro-credentials within the AQF: Who’s the winner here?’ seminar hosted by Study Melbourne and Edugrowth. The seminar provides an opportunity for interested people to hear from an erudite panel of representatives from across the education and edtech sectors on a topic of growing importance in education and technology: micro-credentials. The focus of the inaugural seminar was micro-credentials within the Australian Qualifications Framework (AQF), the national policy for regulated qualifications in Australian education and training. Why do we need to talk about this? 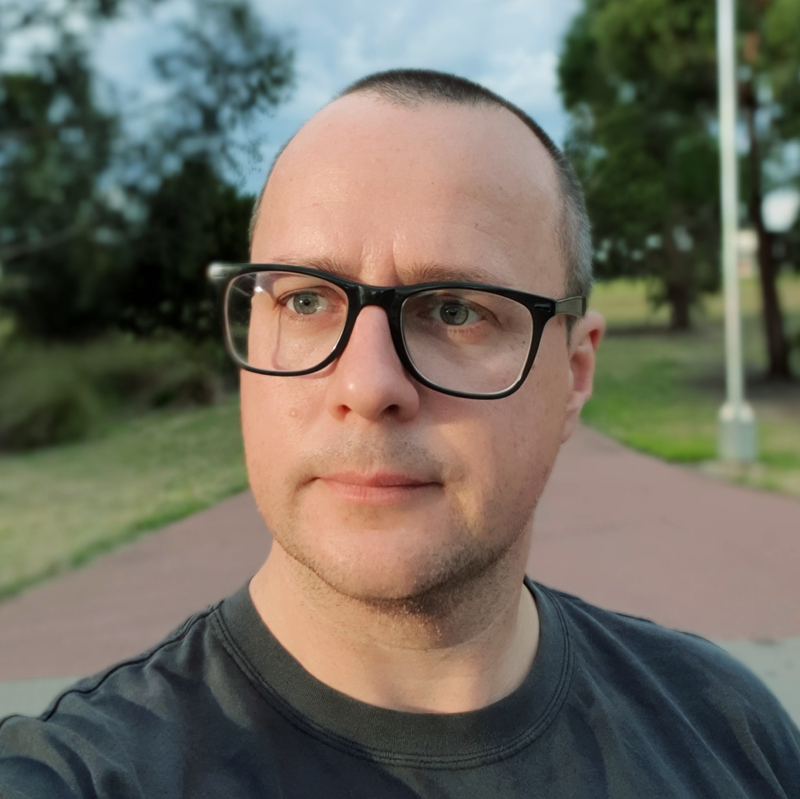 The Australian Government is reviewing the AQF, and is currently exploring whether or not the AQF should include shorter form credentials (i.e. micro-credentials). Shorter form credentials could enable easy recognition of credentials across sectors and providers, and could be included or linked to full qualifications. However, what impact would this have on the edtech and education sector? Would it stifle innovation or bring a badge of quality? Would it provide an additional review stream for education providers or lessen the value of education products? The speakers were Prof. Liz Johnson (DVC Education, Deakin University), Amanda Pickrell (Director International Education, Victorian Government) and David Linke (Managing Director, Edugrowth) while the panel was made-up of Dr Asheley Jones (Head, Professional Practice and Industry Partnerships, DeakinCo), Anthony Morris (CEO, Cahoot Learning), Rohan Chandler (VP Partnerships, Go1 (Formerly SEEK) and Andy Giddy (Executive Director Business Innovation, La Trobe University). The big question for the seminar ‘Is there a winner?’ wasn’t answered. Market or providers don’t necessarily want AQF governance, but it’s coming (so be a part of it). Governance can be considered a good thing, particularly for demonstration of academic integrity/rigour and competitive point of difference from other ‘options’. Branding and customer perception is important, unsurprisingly. Universities should reconsider pre-occupation with degree only micro-credential offerings and be receptive to also offering micro-credentials for CPD (that demonstrate currency/capacity) for relevant industries. If they’re not already, research-focused universities should consider how micro-credentials (short online courses) can support ‘research translation’ and getting their research out into public. Industry/the market will determine and inform micro-credentials and collaborating/working with them is critical (Microsoft Certified Professional and Cisco certification are examples of industry doing it themselves).